Welcome to the MBMBaM Wiki! 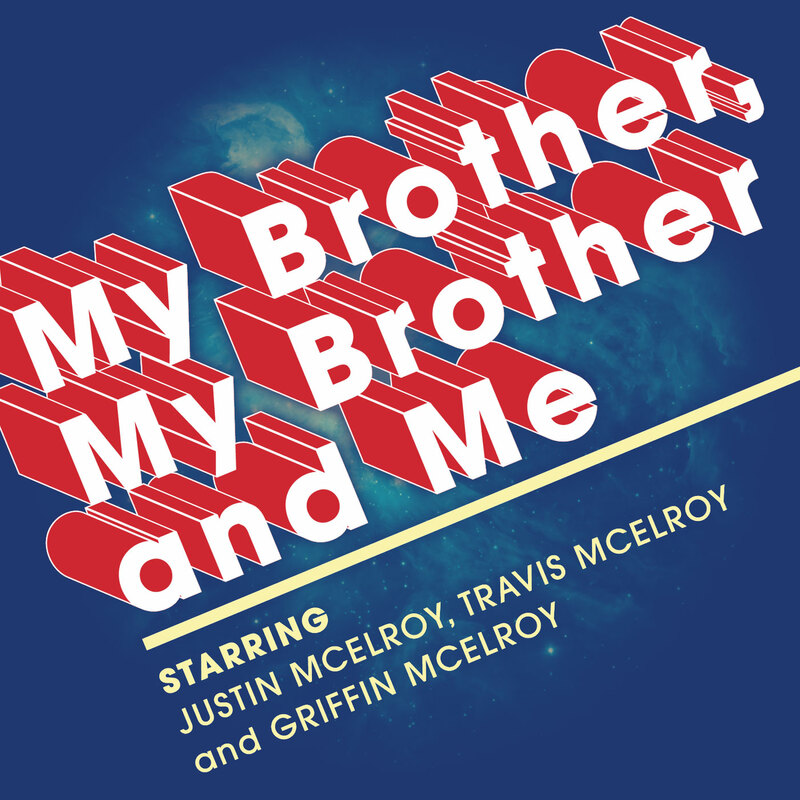 My Brother, My Brother and Me (MBMBaM) is an advicecast for the modern era featuring three real-life brothers: Justin, Travis and Griffin McElroy. For roughly five-sixths of an hour each week, with new episodes dropping every Monday, the brothers McElroy will answer any query sent their way, each fielding questions falling into their respective areas of expertise. They operate like a streamlined, advice-generating machine. It’s both terrifying and humbling to behold. If you’re in desperate need of a bit of advice, don’t be shy! Simply send an email to mbmbam@maximumfun.org, or post on twitter with the tag #MBMBaM and they’ll take care of that for you. The McElroy brothers take listener-submitted questions and questions from the Yahoo! Answers service (also submitted by listeners), "and turn them, alchemy-like, into wisdom." Listeners' own questions are often more serious ponderings about topics such as dating, relationships, and etiquette (especially among young adults). Questions taken from Yahoo! Answers are chosen for their inherent humor and range from the misguided to the absurd. Serious advice is usually provided only to listeners' own questions. Yahoo! Answers questions typically receive hypothetical courses of action commensurate with the inanity of the original question. Both types of submissions are used as jumping-off points for humor and digressions.